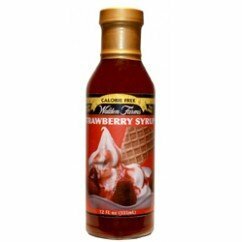 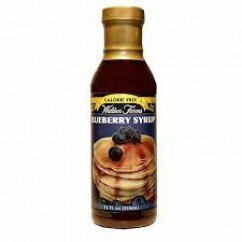 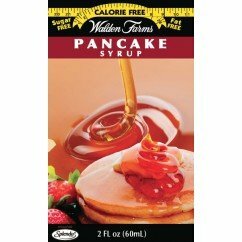 Walden Farms gluten free syrup is a zero calorie, maple flavored syrup. 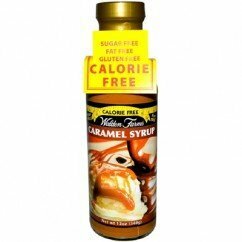 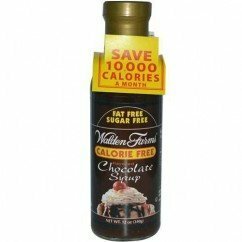 Walden Farms syrups contain no carbs, gluten, fat, or sugars. 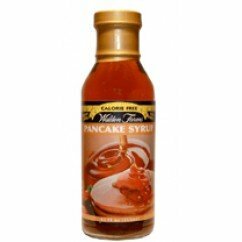 Use it on pancakes, yogurt, ice cream, waffles and as an ingredient in cookies and sweets.